Here at Our Salon we strive to make you look and feel your best. 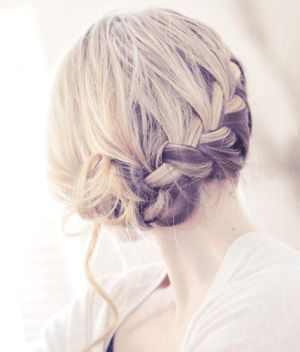 Our stylists are more than qualified to fulfill your beauty needs. Our Salon was established on November 24, 2011. We are a full service hair salon. Some of our many services are: Haircuts for men, women and children, color, highlights, perms, Anti-frizz treatments, Formal Styles, make-up, waxing or threading and much more. Our Salon is focused on providing high-quality service and costumer satisfaction. Take time to pamper yourself and schedule your next appointment with us. Call at (630) 636-9724! © 2019 Our Salon. All Rights Reserved.